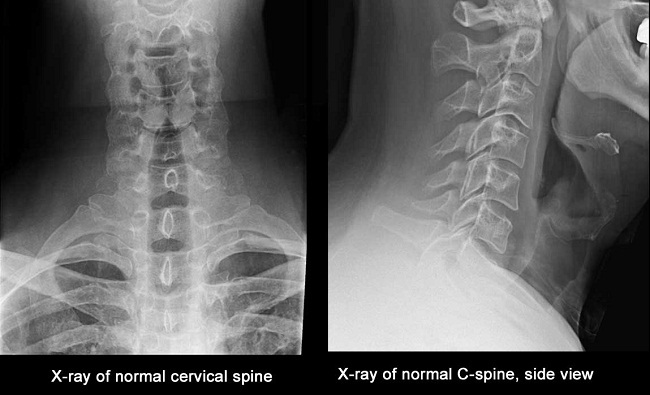 It is one of the oldest techniques in the field of Radiology which has now been modified to digital activity. X-ray is used for bones, teeth, fractures, spine that is mainly for bone related problems. 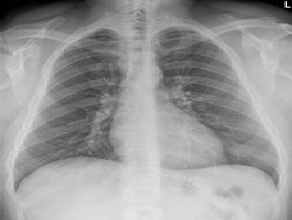 X-ray chest is another most common use particularly for lungs related problems. 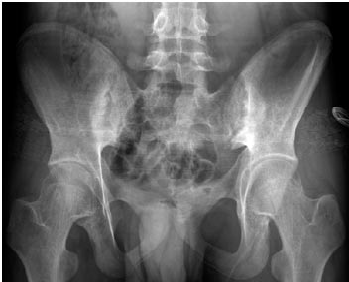 X-ray for rupture of abdominal organ during accident or invasive procedure is another important area of X-ray utility. Special use- Barium swallow, Barium meal and Barium Enema is done under fluoroscopy control for gastro intestinal pathology. Patient is required to be fasting and bowel preparation are needed in these special procedures. This is evaluation of kidney ureter and bladder for any pathology and function especially for stone in the urinary system. It is done by pushing contrast medium into uterine cavity and fallopian tube to test the abnormality of uterus and patency of fallopian tube. It is possible only from 8th to 11th day of menstrual cycle counting day 1 as the start of menses. It is not done in rest of the period of menses.